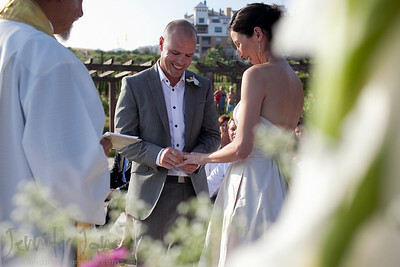 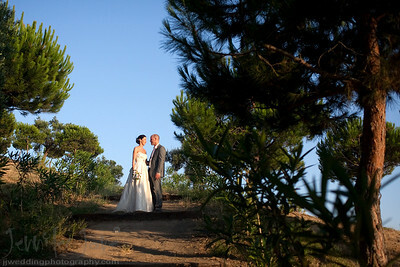 Overlooking the beaches of Almunecar, Joanne and James exchanged vows and their rings infront of family and friends. 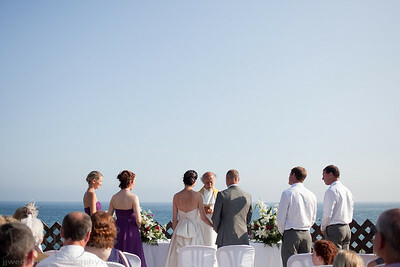 Celebrations were held in the Restaurante La Calabajo, Almunecar. 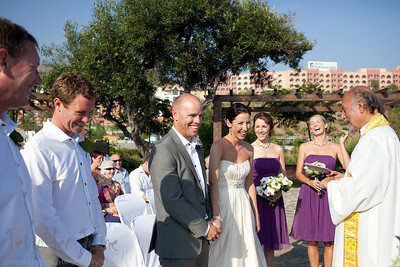 A big thank you to Jennifer of Spanish Wedding Planner for organizing a fantastic day.